YES Bank gains ex-IRDAI chairman, TS Vijayan and a 5% hike in share price. Is this the turning point from the turmoil the bank has been facing lately? Yes Bank shares closed at Rs. 178 apiece on the BSE, up 4.92 per cent on Monday in unison with the announcement that TS Vijayan, former Chairman of the Insurance Regulatory and Development Authority of India (IRDAI), has been appointed as an additional director. Vijayan’s role is to be for five years with immediate effect. 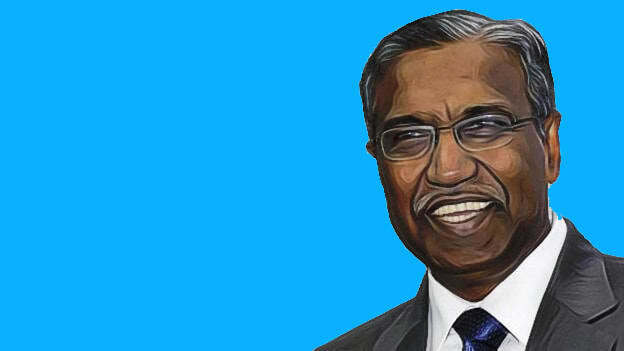 Besides being the Chairman of IRDAI, Vijayan has also been a part of the Life Insurance Corporation of India and has served in senior positions. He had become its chairman in 2006. He thus brings in years of industry experience and seasoned expertise. That said, the bank added that Vijayan’s appointment will be finally confirmed at the next general meeting at the bank since the decision is subject to approval by the stakeholders. Governance, non-performing asset issues and a string of resignations including Chairman Ashok Chawla and R Chandrashekhar, over the recent months of turmoil have only added fodder to the fire for the private sector lender. Can it bank on the top-level re-structuring to get out of this turbulence? Will it say YES to redefining internal functioning and address the nuances of all the issues facing it? While the stock price did go up for now, it would be interesting to read the bank’s share performance over the next months as t grapples with these questions. It is also intriguing to see how restructuring at the top levels affects the performance and perception of an organization on the whole.